Scoop her up to catch eyes this spring! 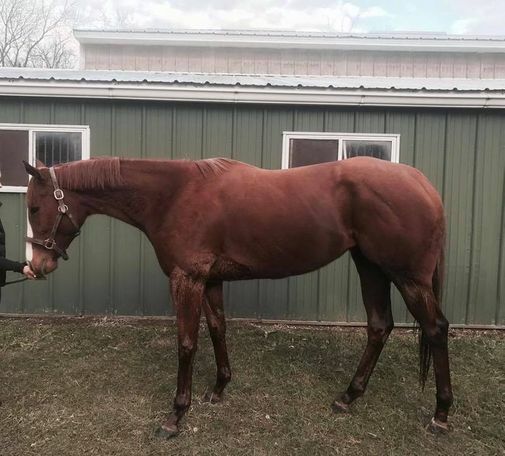 Dominant Class, aka Minnie, is an affectionate, smart, easy going mare ready to head in any direction! 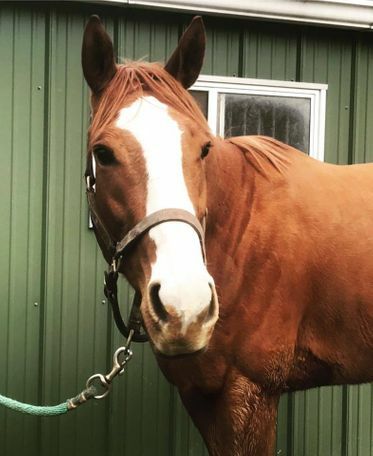 She ran 9 times, and when her owners noticed her heart was no longer in racing, they called us to help her transition to a second career. Scoop her up now and have a fun spring building a partnership! Minnie is cleared for all disciplines. Adopt from Friends of Ferdinand. All FFI horses come vetted, require a test ride and include a 30 day trial. Follow us for more updates! Autumn Hue - Cool Dude lookin' for Love! Before buying, always see the horse or property in person. Don't wire money or take advance payments.